At Reward Gateway, we know that there are multiple platforms, apps and logins which are involved in a person's everyday life – including in the world of HR. Your teams likely have an ecosystem of varied platforms and applications available to your people. Our goal is to connect with your existing technology to make the Reward Gateway experience as seamless as possible for you and your people. Use the directory below to see what kind of integration is available with each of the Reward Gateway integration partners. Simply what it says. Log on to the platform with one-click access! What is Okta? Okta is the leading independent provider of secure identity management and single sign-on services. With over 5,500 pre-built integrations to various apps, Okta clients can easily and securely adopt the technologies they need to fulfill their missions. Okta's integration with Reward Gateway allows you to easily manage employee access from Okta into your Reward Gateway platform so the right people have access at the right time. Plus, the integration allows for ease of access using Single Sign-On from Okta to their Reward Gateway platform. The Okta integration allows for employees to easily access your platform using Single Sign-on from Okta. With OneLogin, clients get secure and easy access to multiple workplace apps and easy employee identity management to reduce time spent on things like onboarding and offboarding. The OneLogin integration allows your employees to seamlessly single sign-on from their OneLogin platform into their Reward Gateway platform. G Suite Admin lets you add users, manage devices and configure security and settings easily so that your data stays safe. The G Suite integration lets your employees use a Single Sign-on process from their G Suite account to your Reward Gateway platform. Azure Active Directory (Azure AD) is Microsoft's multi-tenant, cloud-based directory, and identity management service that combines core directory services, application access management, and identity protection into a single solution. The Microsoft Azure integration lets your employees use a Single-sign on process from the Microsoft Azure client into your Reward Gateway platform. Ping delivers a unified, standards-based platform designed to support hybrid environments that may rely on in-house and cloud-based services for IT resources. 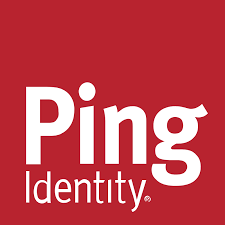 The Ping Identity integration lets your employees use a Single sign-on process from their Ping Identity into your Reward Gateway platform. Active Directory Federation Services (ADFS) is a Single Sign-On solution from Microsoft. As a component of Windows Server operating systems, it provides users with authenticated access to applications that are not capable of using Integrated Windows Authentication (IWA) through Active Directory (AD). The AD FS integration lets employees use a Single Sign-on process from the on-premise AD FS to your Reward Gateway platform. By enabling these integrations, you allow employees to set up Single Sign-on into your Reward Gateway platform using their top social networks. You can control which if any, are available as options for your people. SAML outbound integrations allow employees using the Reward Gateway platform to move from their Reward Gateway platform with one click access into other systems from a tile on their homepage or a menu item. This gives our clients greater flexibility and control on their content and their employees a seamless and easy employee journey between systems. The SAML outbound integration gives you greater flexibility and control of content, and your employees a seamless and easy journey between systems. Serving more than 10,000 customers and 1,000,000 employees, BambooHR is the leading software provider powering the strategic evolution of HR in small and medium businesses. The Bamboo integration automatically syncs existing BambooHR data with your Reward Gateway platform. You maintain control over what data to sync. Use Reward Gateway’s SFTP (Secure File Transfer Protocol) to easily and securely transfer employee data to your Reward Gateway platform to reduce time spent with manual administration through programs such as Workday, ADP and more. 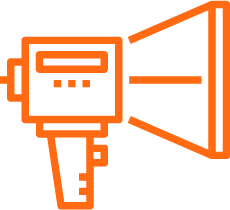 Create feeds and automatically update others on the system of your choice with newly published blogs or new moments of recognition, including TV screens, messaging services and more. 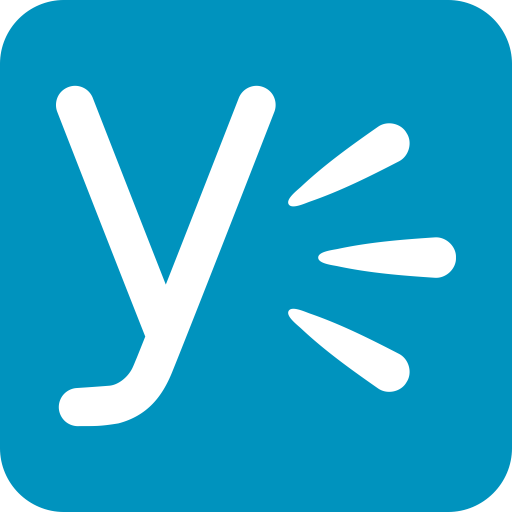 Yammer is a social network for businesses. The Yammer integration automatically shares your Reward Gateway activity on your Yammer network. The activity could include recognition moments or even articles /blog content that you write on your Reward Gateway platform. A flexible integration means clients have complete control over what Yammer channels to post to, and what triggers a notification. Slack is a cloud-based set of proprietary team collaboration tools and services intended to improve internal communications. The Slack integration automatically shares your Reward Gateway activity on your Slack workspace. Activities include recognition moments or even articles / blog content that you write on your Reward Gateway platform. A flexible integration means clients have complete control over what Slack channels to post to, and what triggers a notification. Learn more about how to install Slack for Reward Gateway in our step-by-step guide. If you have Google Analytics, you can add your existing tag to your platform and measure the success of your platform via real-time analytics provided by Google. These include real-time page views, demographic data and more. This is in addition to the robust reporting portal Reward Manager from Reward Gateway, where you can view analytics on your platform and the detailed reports your Client Success Managers sends. By enabling this integration, you will be able to get real time alerts triggered by an event sent to a webhook url of your choice. Webhooks allow you to subscribe to certain events on your Reward Gateway platform (for example when employees log in or register). When one of those events is triggered, we'll send a HTTP POST payload to the webhook's configured URL to let you know.